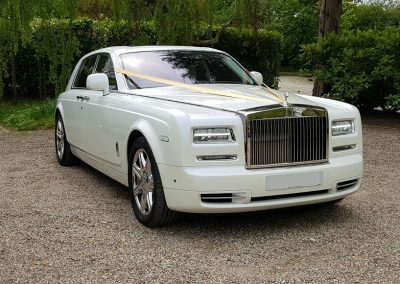 The signature Rolls Royce is perfect for any occasion such as your wedding, anniversary, red carpet entrance or any corporate event. This vehicle is a true blend of modern technology and has an iconic vintage feel. 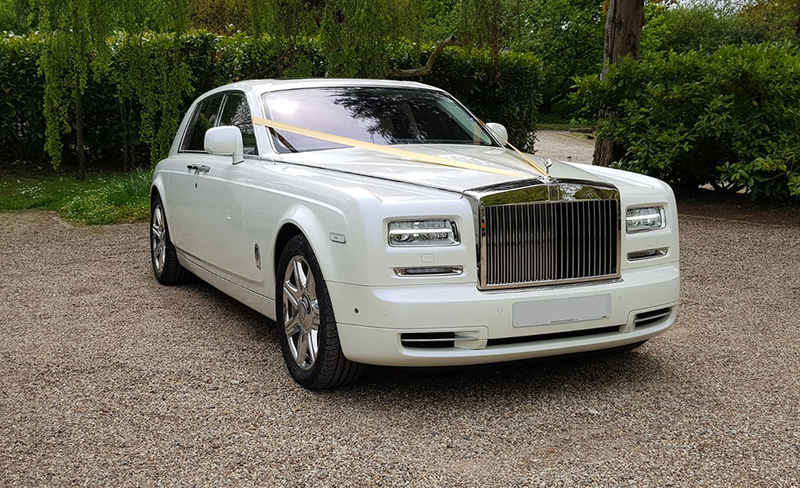 The Rolls Royce Phantom is guaranteed to make a grand entrance to a wedding, be it a traditional wedding, a contemporary wedding or an Asian wedding. 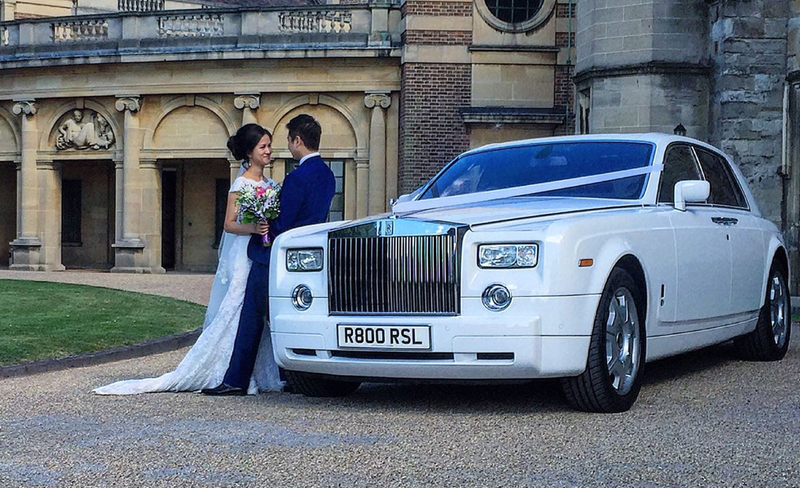 The Rolls Royce Phantom will help create a perfect picture moment on your wedding day. The photo’s you take inside and outside this beauty will be a great addition to your wedding album. 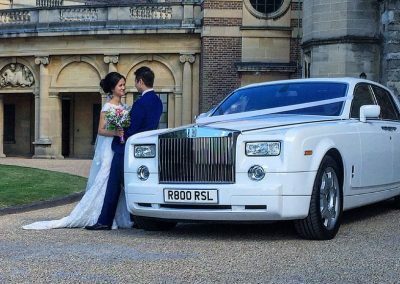 Unmatched for luxury and class, a Rolls Royce Phantom is a striking wedding car. Unquestionably reliable and silent despite its potent engine; this car is at the peak of engineering excellence. 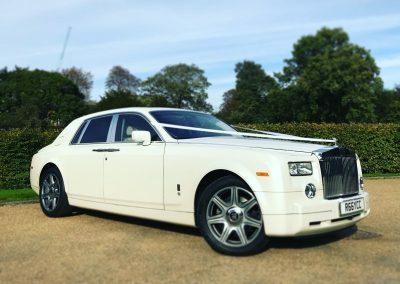 No detail has been spared; from its spacious interior finish with top-class leather upholstery, deep carpeting and fabulous sound system to the umbrellas that pop out of the rear doors so rain won’t spoil your wedding dress or day. 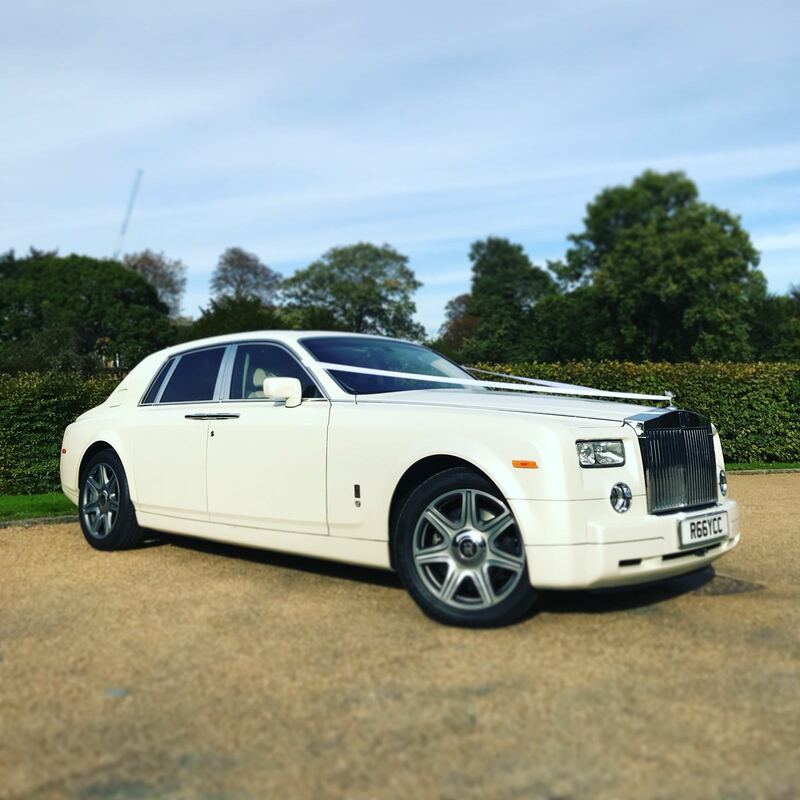 Our Rolls Royce Phantom comes in an elegant white which is considered the best colour to choose for your wedding or event. It screams elegance and class and will have heads turning. 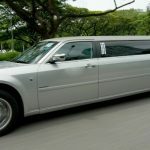 This wedding car will surely make an impression and leave you with treasured memories forever. Available in Exterior : White colour. 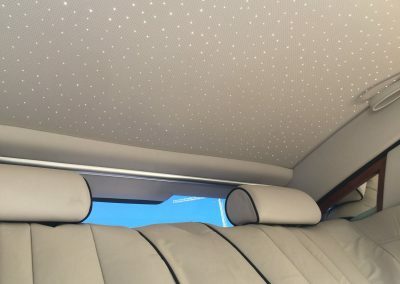 Interior : Beige or black leather seats. 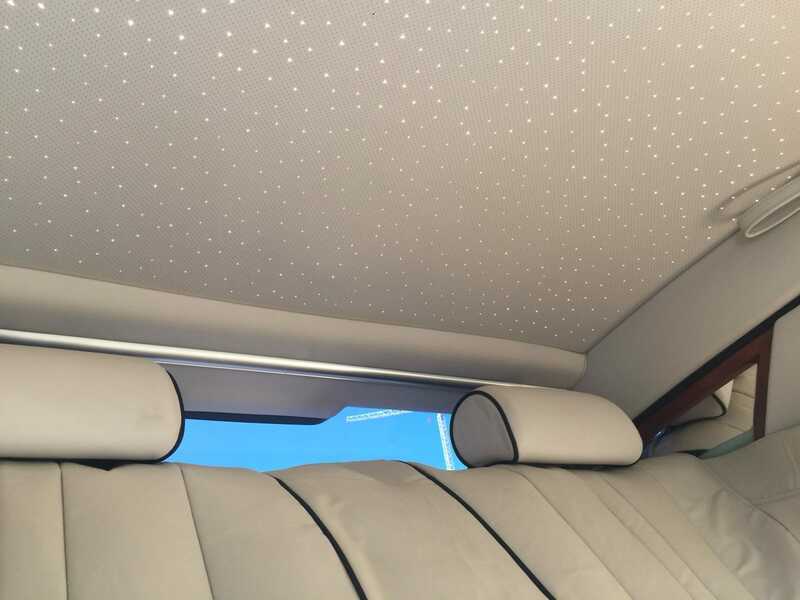 Accommodates up to 3 passengers at the rear and 1 at the front of the vehicle, alongside the driver. State of the art entertainment system, accompanied by 12” TV’s in both rear headrests, displaying from TV/DVD output. AUX connection to personal devices, allowing for your own playlist. 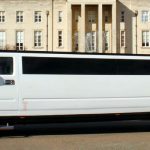 Coach doors opening, ideal for brides and there large dresses. Ribbons and balloons upon request. Luggage capacity : Space for up to 2/3 suitcases.